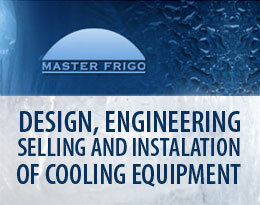 MASTER FRIGO was founded in 1992. Our founder, owner and director Mr. Radoje Cvetić wanted to create from the very beginning a company with family business reputation and what is very important to our partners 100% privately owned and independent company. After almost twenty years of hard and prosperous work MASTER FRIGO is a leading company in refrigeration field in the whole Danube region. Using it’s experience in the field of refrigeration, engineering, building and opening numerous cold chambers all over the Serbia MASTER FRIGO company decided to use its market share and implement know how and vision of our founder and owner Mr. Radoje Cvetić in to new business projects. Since the future of our country is in agriculture sector and MASTER FRIGO is already indirectly involved in food processing industry our company bought in 2010 dairy MASTER MILK in Blace, located in the southern part of Serbia, and a cold chamber with production MASTER FRUITS in Milićevo Selo next to Arilje, located in western part of Serbia. Our main activities are repurchase, freezing, processing and export of raspberry and other fruits. Capacity of processing is 30 tons of fruit per day and storage capacity is 4000 tons. Two static tunnels have a daily freezing capacity of 32 tons. Cold chamber was built in 2007. and MASTER FRIGO engineering team was responsible for complete designing, building and starting of refrigerant installation using the best quality components of refrigeration equipment (Bitzer, Guntner, Danfoss, EMS, Dixell, ESK Schultze, etc). Technical, technological and HR standards of MASTER FRUITS are in accordance with global standards of the food industry and our cold chamber is one of leading in this region. Znanje imanje 14. avgust 2016. 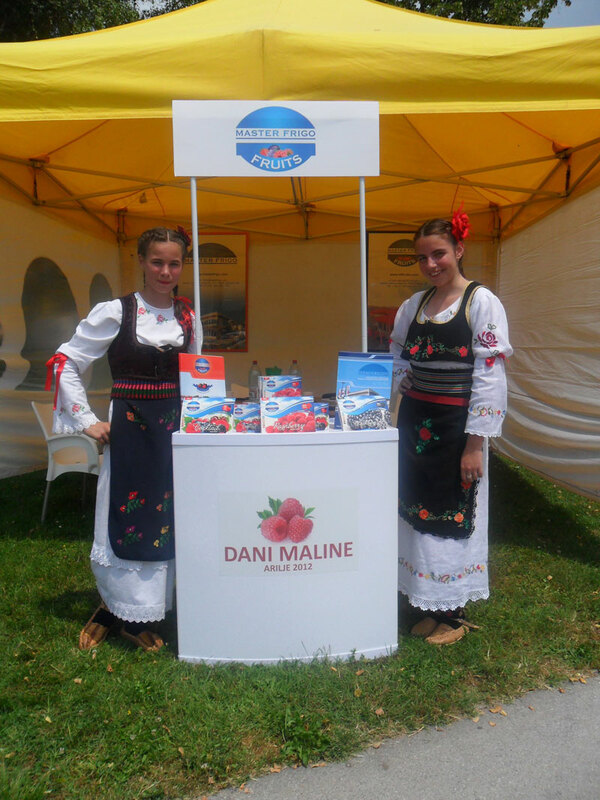 MASTER FRUITS is located in Western Serbia in Milićevo selo on the way from Požega to Arilje. 9 km. after Požega on the left side you can find our cold chamber and production. Perfect climate and geographic position make this region ideal for fruit and vegetable growing. View Master Fruits on a larger map. 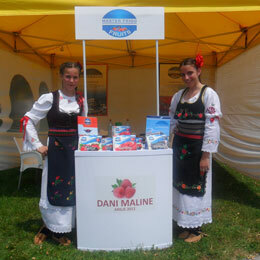 Agriculture is offering us natural brands and is one of most potential and most vital industrial sector in Serbia. 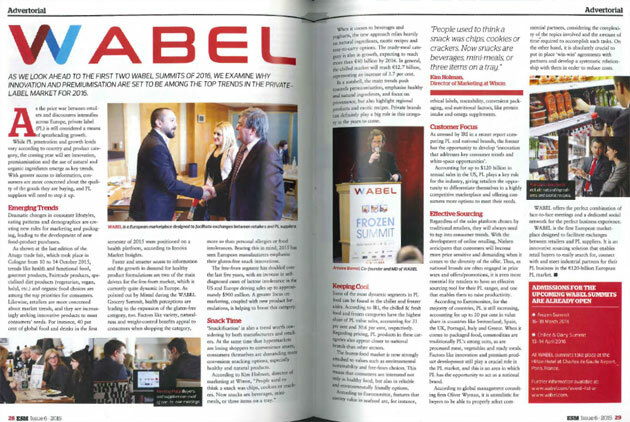 Thanks to a perfect combination of climate and geographic conditions food produced in our country has a label of high quality and this feature enabled us fast way to the markets of Western Europe and a global market.